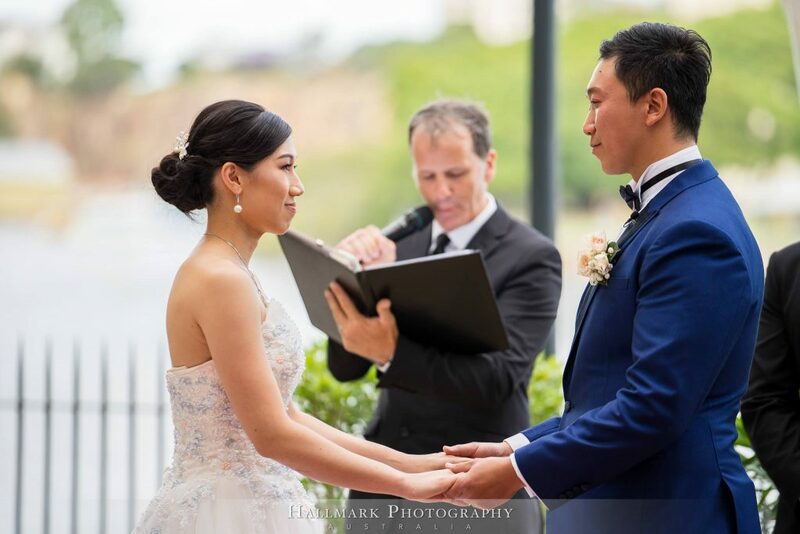 Incredibly this happy couple planned their entire Customs House wedding ceremony with Celebrant Jamie Eastgate whilst being based overseas. 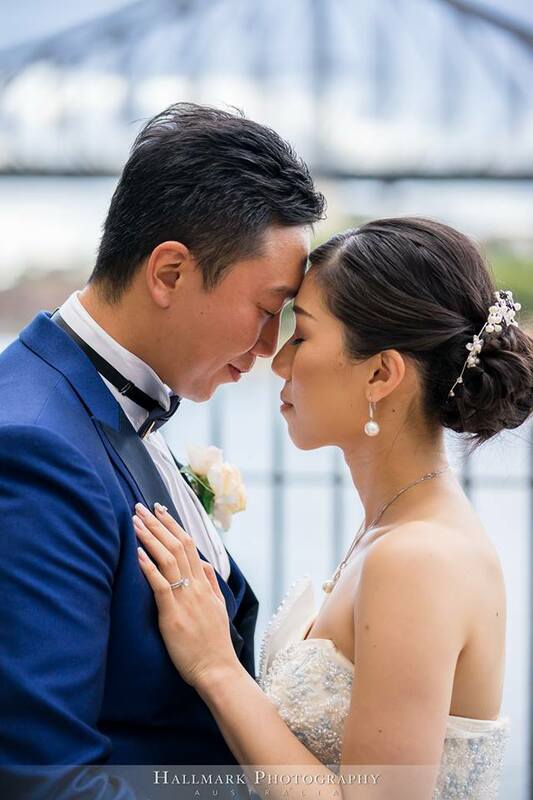 Using state of the art Celebrant software, Brisbane City Celebrants assist many overseas and interstate couples with the necessary marriage paperwork (known as the NOIM form). 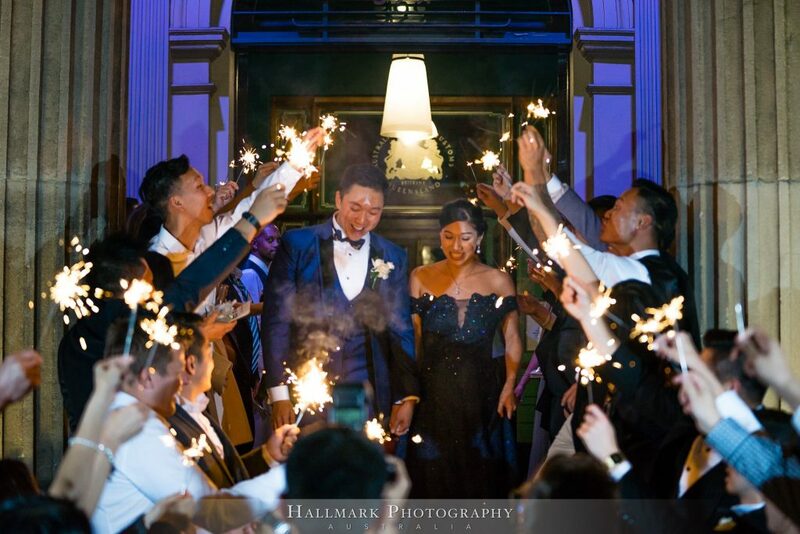 Hallmark Photography captured the following images of the happy couples special day at Customs House. 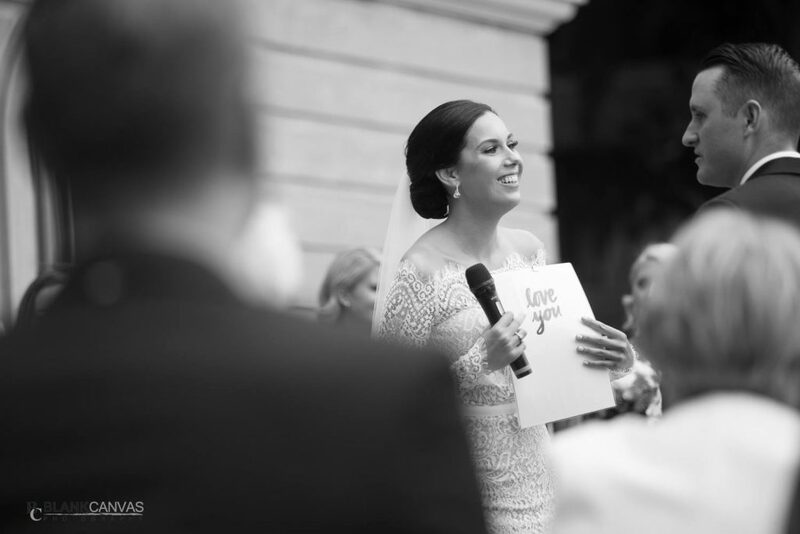 What a magical day for a Customs House wedding ceremony with Celebrant Jamie. 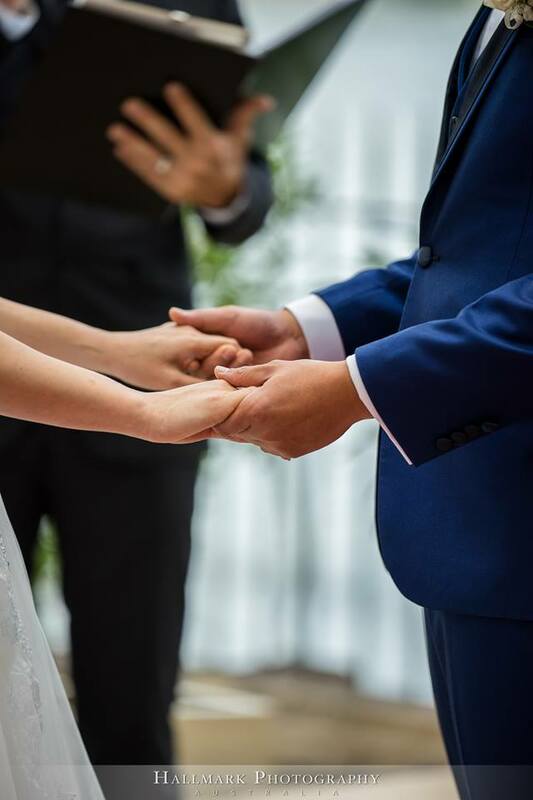 If you are planning a Brisbane wedding for interstate or overseas and are looking for a Celebrant for your special day, Jamie Eastgate of Brisbane City Celebrants will happily guide you through the process and would love to hear from you. 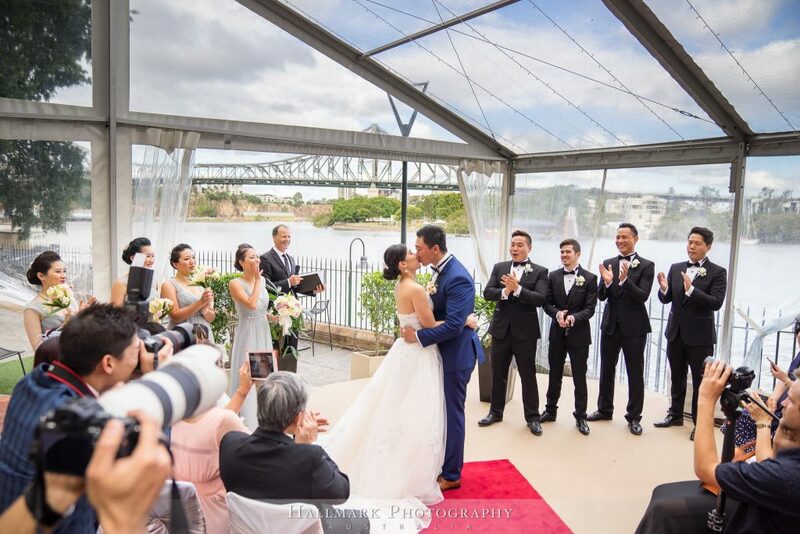 You can view more wedding ceremonies performed by Jamie here and contact Brisbane City Celebrants Jamie Eastgate for more information and to confirm availability for your special day.